Mousee Games today announced the immediate release of the graphically impressive free-to-play MMORTS/MMORPG hybrid, Siege Online. The game has been available under a Russian localized version for a short while but the official launch today marks the release of the English supporting client. 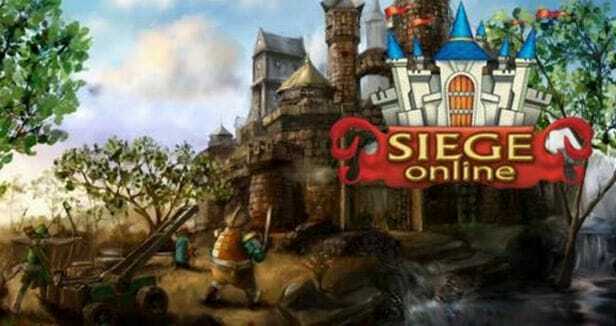 Siege Online combines many popular RPG elements with a complex economy and the building and resource management features from the RTS genre. The game boasts over 100 unique buildings and 40 different troop types at launch and an innovative combat system that rewards individual player skill and ability, over that of the typical Rock-Paper-Scissors approach to RTS-esque combat. To celebrate the launch of the English client the developers have announced a new Welcome Gift event that runs until the end of April. Every new player that Tweets the official Siege Online Twitter with their character name and the hashtag “‘#Siegenewplayer” will be treated to 20 Diamonds, the games premium currency.